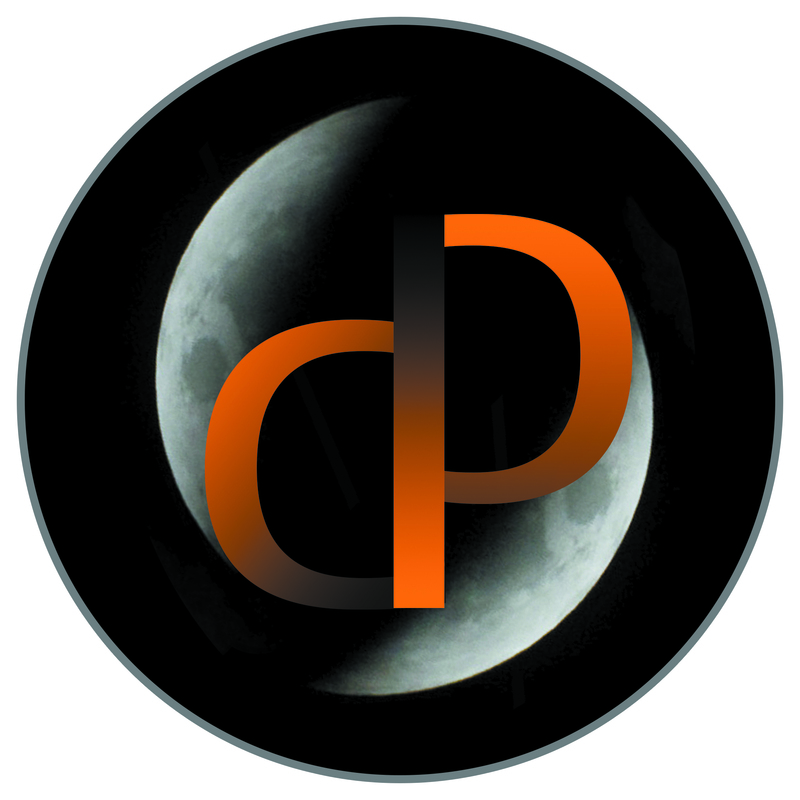 IFWG Publishing Australia is very pleased to announce a new Dark Fiction series with a devoted brand: Dark Phases. This series is only devoted to the very best dark fiction and will only release new titles when the quality of the product demands it. While the frequency of these titles will be irregular, new titles will come and we do not foresee any end to the series. The series will be published in hardcover and selected ebook formats only (all other formats will be solely branded with IFWG Publishing’s logo) and will, in every case, have signed, limited editions. Robert Hood’s Peripheral Visions collection will be the first of this series. For those who pre-order Peripheral Visions, collectors will be given the opportunity to pre-order future limited edition Dark Phases titles with same sequence number. 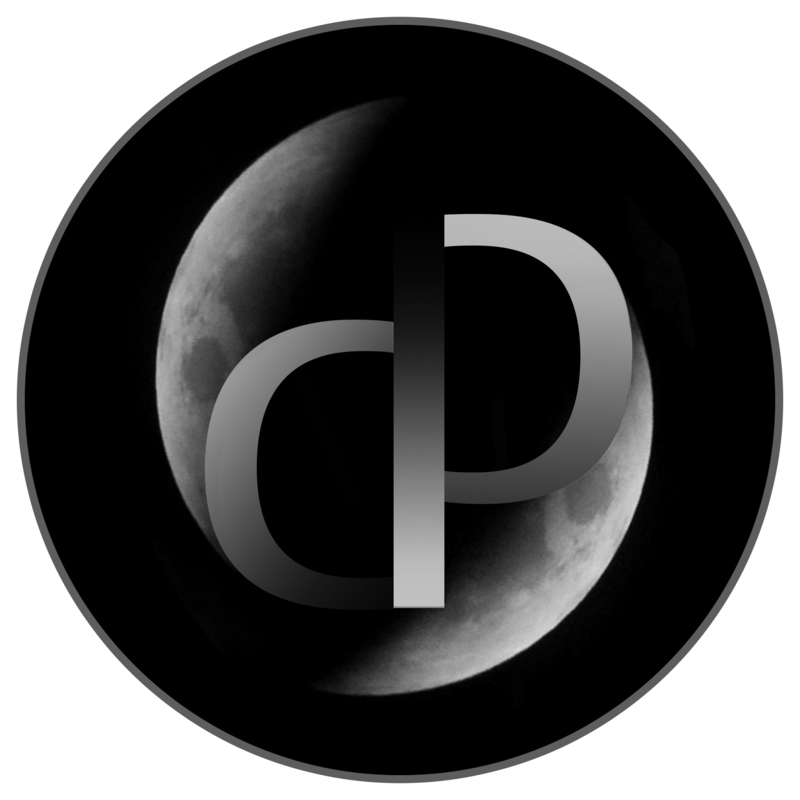 This entry was posted in News and tagged branding, dark phases. Bookmark the permalink.